Travelling on your own opens you up to new places, new people and you have the flexibility to do what you want when you want! Tomorrow I am off to Poland and for the first two weeks of my trip and I am flying solo. 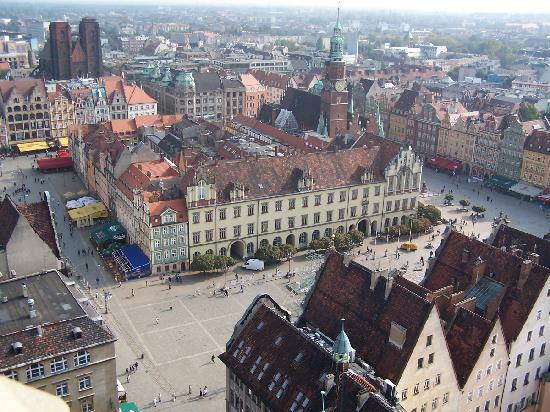 First I am visiting Wroclaw, then volunteering at a summer camp for a week at Angloville (teaching English to Polish kids aged 12-18). Then it is a few days in Warsaw before my going to my last destination – Kraków, where I am spending a week with my boyfriend. This isn’t the first time I have travelled alone. 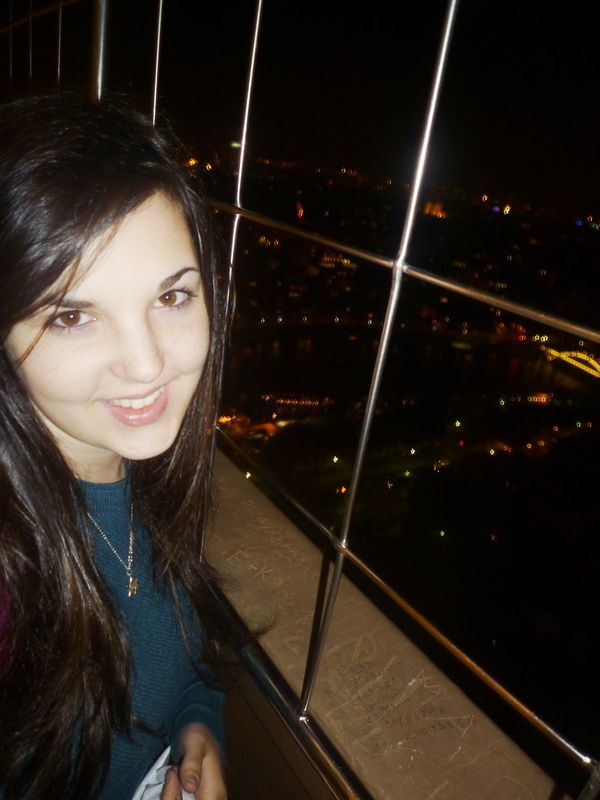 A few weeks after turning 18 I tested my new found freedom of being an adult and headed off to Paris for 4 days. The main reason I ended up travelling on my own to Paris was because I had no one to go with. I am glad that didn’t stop me from going! It turned out to be the most enjoyable holiday I have ever had, it really was that good – especially because Paris is an amazing city, but also probably because since then, I have been really ill every single time I have travelled: Peru, Paris (second time) and Valencia. It was a great experience and I learnt a lot about myself, such as: I can survive on my own in a foreign country – success. As a solo traveller you are able to travel on your own terms and that is the real beauty of it. Of course, safety is the upmost-priority as you can be more vunerable out and about, especially if you are a woman (I have included a short list of safety advice at the bottom of this post).Other downsides may be lonliness and having to pay more for a single-room. Travelling alone means that you don’t have to worry about anyone but yourself. So you want to go to that art gallery this afternoon? Great, no one is stopping you. No one is going to kick up a fuss because they don’t want to go. You can eat where you want, when you want, leave the hotel whenever you’re ready in the morning. You are free to take it easy and just soak up the atmosphere or pick up the pace depending how you are feeling. Smile and pick up the courage to start a conversation. Or if you really don’t want to talk to people, you can just avoid them – your choice! Usually when you travel with family or friends, you are more likely to stick together. Yet, when you are on your own you are looking for any opportunity to interact with others. In a Parisian restaurant, I saw another young woman eating on her own. We started a conversation and ended up sitting together for the rest of the meal . It turned out she was also a solo traveller but from the USA, and it was great to meet someone else who was doing just what I was doing. During my trip I met a variety of other solo travellers from around the world, usually they approached me to take a photo of them in front of a monument and then we started a conversation. I doubt any of that would of happened if I wasn’t on my own. Luckily for me, growing up as an only child I have never minded my own company and that has helped a lot. I never felt lonely in Paris but being able to meet other travellers was still one of the highlights of my trip. Plan in advance: In order to make my trip run as smoothly as I can, I have researched as much as possible about where I am going. I have read Tripadvisor reviews and forums, booked my hostels and coach reservations in advance and written down phone numbers and addresses (just in case). 1. Start up a conversation with someone else on their own and ask if you can join them (worst they can say is no). 2. Take a book/newspaper to read to occupy yourself with – so you are not sitting around starting at the ceiling, plus it will signal you are on your own and may be a conversation-starter. 3. Choose a casual restaurant. One with communal tables or where the tables are close together. 3. Avoid dodgy walkways – it’s never a good idea. 7. Don’t wear flashy clothes/jewellery that will attract attention to yourself. 8. Always carry a map with you. 9. Always carry a phone on you but keep any technology you have with you out of sight as much as possible. Do you like travelling on your own as well?